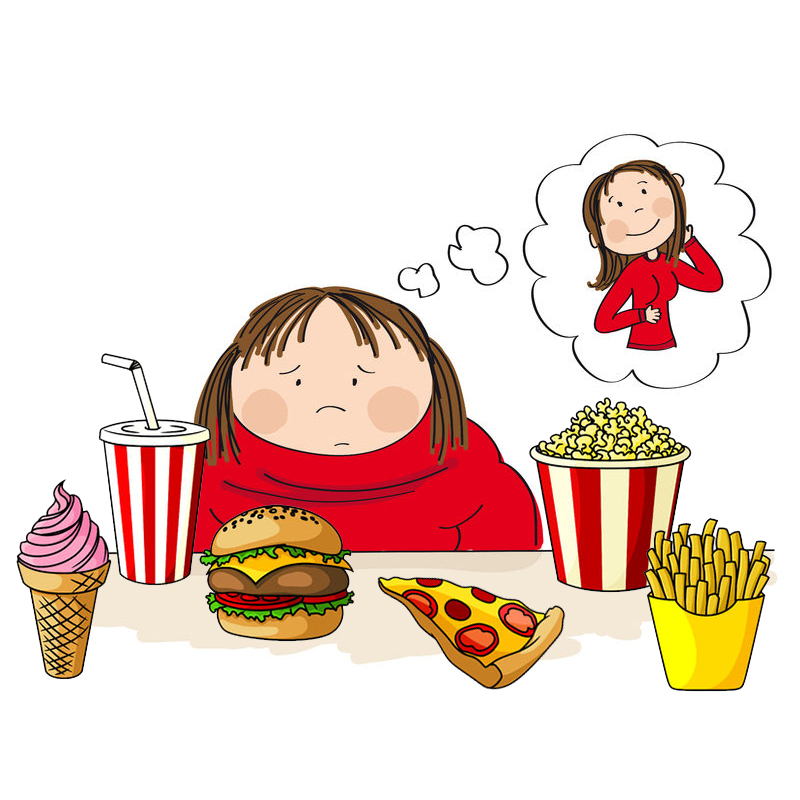 Do Junk Foods Make You Depressed? When you’re depressed, do you turn to junk foods? Then, do you get more depressed and gobble more junk foods? For years, I’ve suspected and been convinced that there’s a bona fide connection. Now yet another study, this one in Public Health Nutrition supports this junk foods-give-you-junky moods theory. Read the conclusion of this study in Public Health Nutrition. 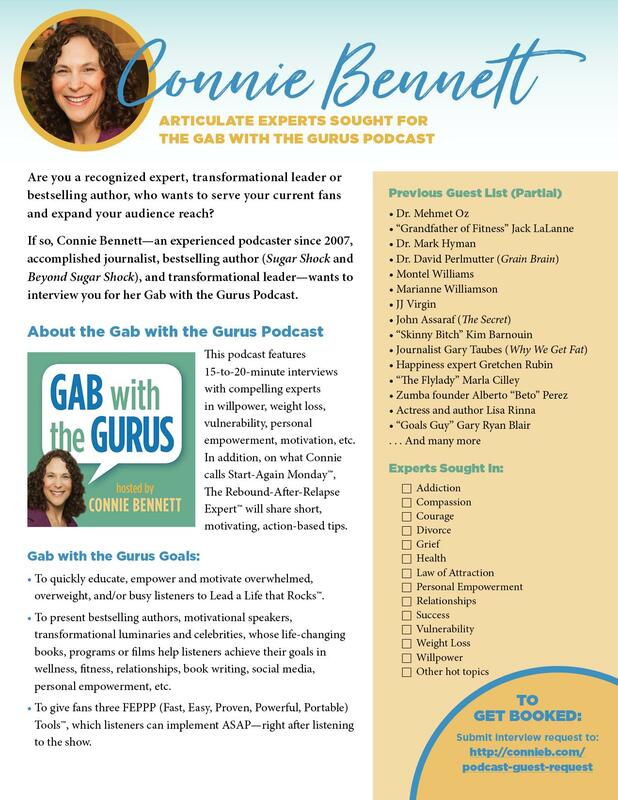 Do you doubt your ability to kick sugar and ditch processed carbs? 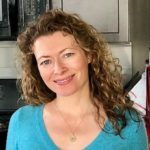 Are you tired of failing diet after diet? Today, I invite you to see it, feel it, enjoy it. By “it,” I mean your new joyous, freedom-filled life, where you have outgrown your addiction to sugar or carbs. 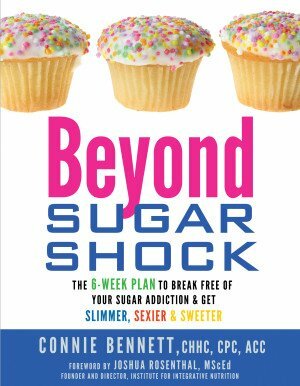 Back in 1998, when I kicked sweets and processed carbohydrates on doctor’s orders, I discovered that conquering my sugar and carb addiction began in my mind. After initially doubting myself, I decided and knew without a doubt that I would succeed in kicking the dangerous foods. Believing that I could do it helped me accomplish what I once thought unthinkable. If you’ve been finding it tough to turn down tempting, but unhealthy sweets or fast carbs or break other bad habits (what I call “babits™), you need to know that it’s possible. You need to https://conversionfanatics.com/healthandwellness cheap generic viagra mail order pharmacy believe first that you can succeed. You want to order now see yourself breaking your horrible habits to accomplish your dreams. That’s why I encourage people, who seek to kick sugar or get better habits to immerse themselves in positive literature, movies and thoughts. 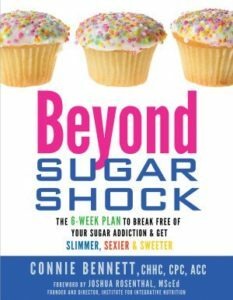 In fact, while quitting sugar, I heavily relied on can-do books and thinking, even if I was feeling low on will power and uncertain of my eventual success. Now, thanks to YouTube, you can listen get encouraged by master motivator Napoleon Hill, who shares how Andrew Carnegie inspired him to have loftier thoughts and dreams. Of course, Napoleon Hill — who has inspired millions — is author of the huge bestseller, Think and Grow Rich. Today, I invite you to get inspired by Hill. First check out some of his motivating quotes. Then watch this inspiring great Napoleon Hill video. Again, remember, as Hill advises, no matter what your goals, you should begin with a clear picture of what you’d like to achieve. 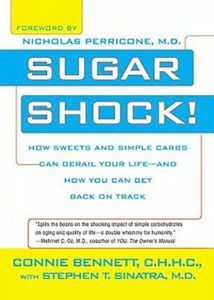 Can you envision your Freedom from Sugar Shock? Thanks to my Facebook friend Vanessa Bey for turning me onto this inspiring video. order now Note from Connie: March is National Noodle Month. Up until a few years ago, you had to use vegetables for fake noodles. But now, when you’re on a low-carb food plan, you can enjoy the fat-free, calorie-free, fat-free, gluten-free noodles. Meet the healthy, no-sugar Shirataki or Miracle Noodle (which I discussed five years ago). 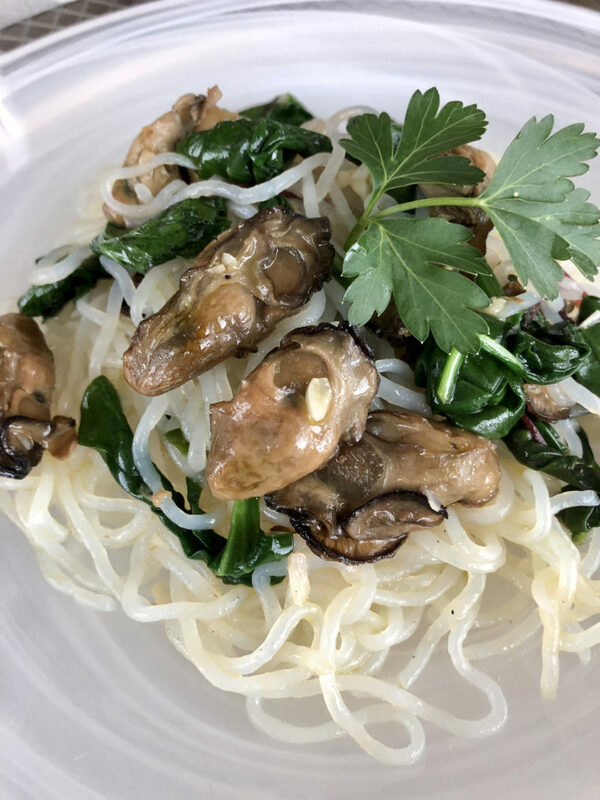 Check out the tasty, low-carb noodle dish, which my friend Angelika Ilina developed. Please note that this tasty recipe features oysters, which are often considered an aphrodisiac. What the Heck Should You Eat? 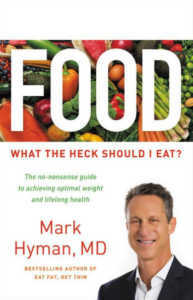 visit website Message from Connie: Special thanks to Dr. Mark Hyman, author of the new book, What the Heck Do I Eat? Dr. Hyman, a 10-time # 1 New York Times bestselling author, who is dedicated to tackling the root causes of chronic disease by harnessing the power of Functional Medicine to transform healthcare. 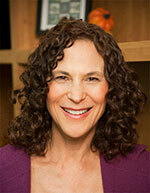 He is medical director at Cleveland Clinic’s Center for Functional Medicine and founder of The UltraWellness Center. “Most Americans don’t eat food anymore. They eat factory-made, industrially produced food-like substances – what I call Frankenfoods—that contain things like trans fats, high-fructose corn syrup (HFCS), monosodium glutamate (MSG), preservatives, pesticides, and antibiotics. “Our industrial food system, sponsored and supported by our government policies, has taken over our bodies, minds, and souls. Most of us have no clue. And worse, most of us blame ourselves for our bad habits, cravings, and weight gain. I just couldn’t contain my excitement or wait any longer to make my big, sweet announcement. Woo Hoo! It’s with great joy, tremendous pride and awesome peace of mind that I’m here to tell you that I’m now celebrating 20 Years Sugar-Free. Although my actual anniversary date is two months away (on April 15), I feel that I can confidently announce now. At this point, it’s a no-brainer that be eating right for the next two months. 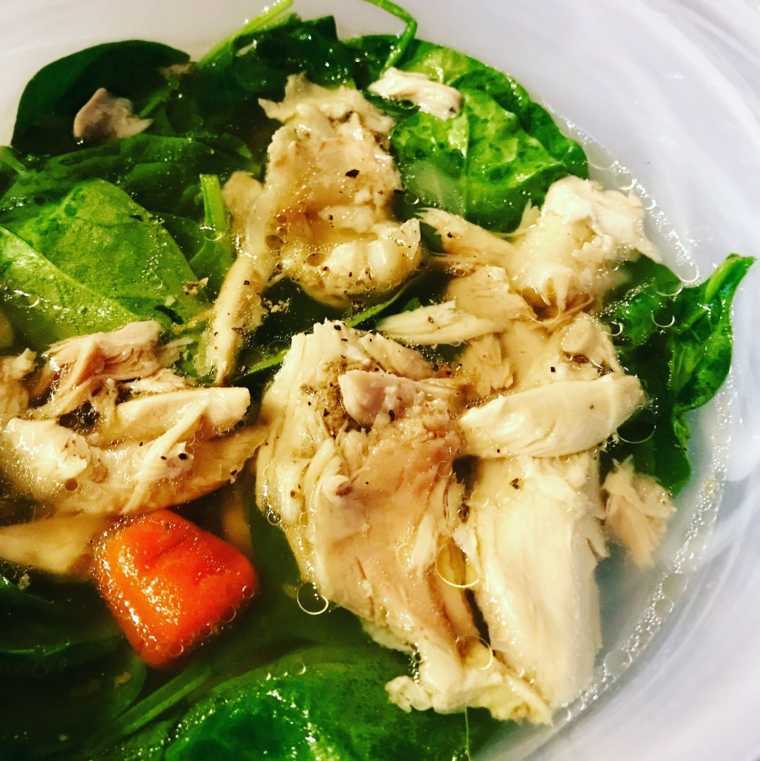 Note from Connie: Since it’s winter, often cold in most parts of the world, and I’m home sick with pneumonia, my friend Angelika Ilina — founder of the Love On the Table blog for health-conscious foodies — was kind enough to share her tasty, easy, low-carb version of her Grandma’s Chicken Broth Recipe. As you’ll note, this recipe contains no gluten-filled noodles. Please note that I need to take some time off for a while, because after six long years, I’m finally moving into my own place. How nice it feels not to feel more settled. As I’ve shared previously, in late 2012, when my Mom became terminally ill, I moved across country to be with her. Since then, I’ve moved several times so I’m sooooo relieved to finally find a home. See you soon when I’ll be able to serve you better. Do You Want to Fall Prey to Halloween Havoc This Year? Every year, come Halloween, millions of people get walloped around by Sugar Shock, because they overdose on nutrient-deprived, sugary candies. As this cartoon illustrates, all those sweets can trigger a huge case of Sugar Shock, complete with anxiety, insomnia and brain fog. This year, you can take a different approach to Halloween. Instead, you could take Take Back Your Sugar Power. You don’t need to gorge on sweets and then keep going, now through the end of the year, as millions do. This year, I invite you to become pro-active and to treat your magnificent, exquisitely designed body with respect and admiration. Don’t let wily, sneaky sugary candies rule you. You are in control over sweet, dangerous temptations. Before I share three super-simple tactics, I invite you to share 1 to 3 easy things you can do to stay away from those dangerous, high-fructose-corn syrup-filled temptations. Share your 1 to 3 best Halt Halloween Havoc tips. Then, later this week I’ll share your ideas as well as some of my easy ways to Crush Your Cravings for those dangerous candies. 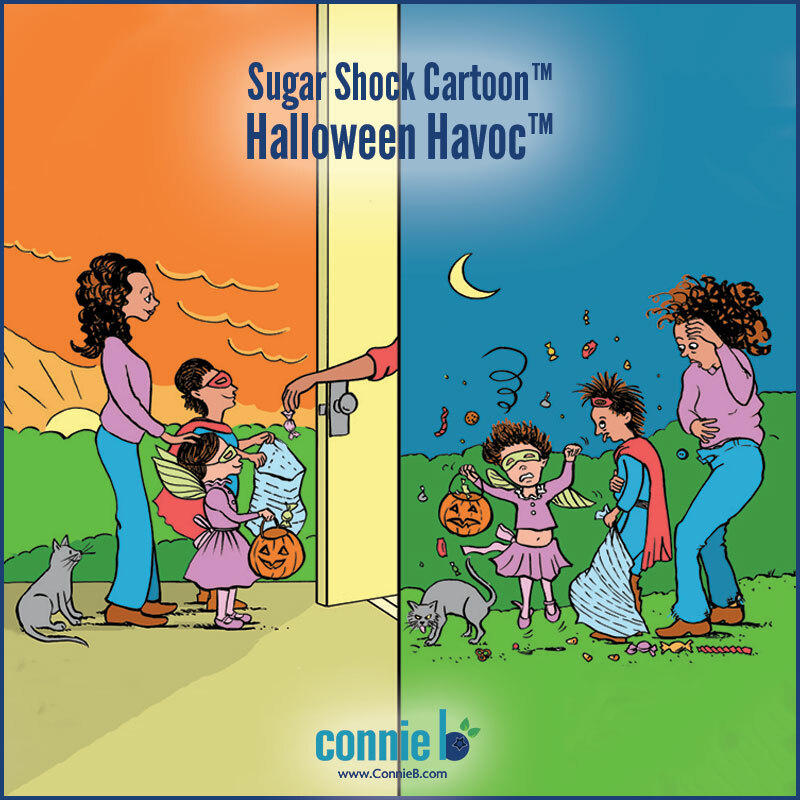 So what are 1 to 3 simple things you can do to avoid Sugar Shock this Halloween? Share your thoughts here. 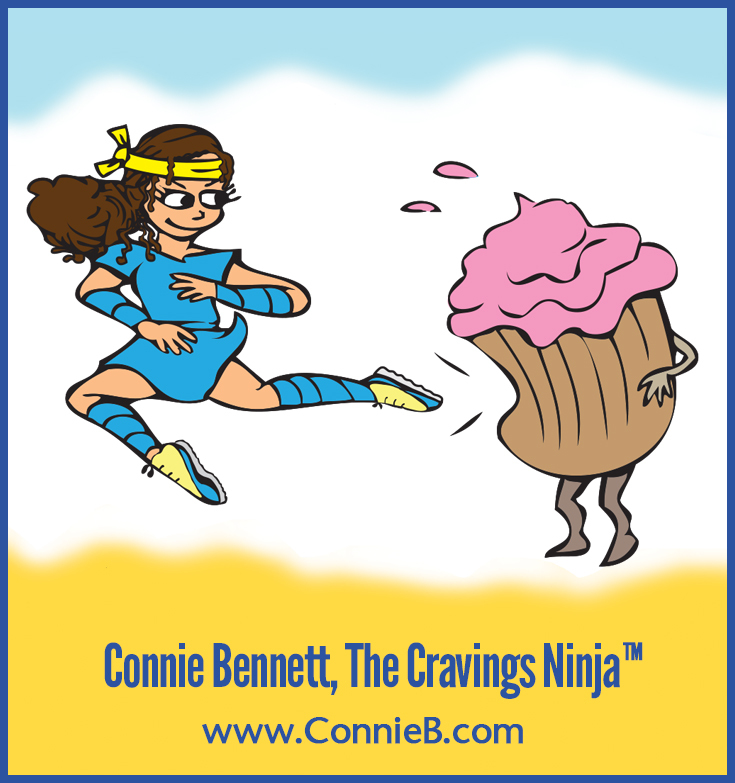 Whenever I meet people (such as at recent Bulletproof and Tony Robbins conferences), people are excited and intrigued when they discover that people refer to me as The Cravings Ninja™. Almost always, they want to know more. It’s time to explain the phrase I was given about three years ago. To begin, my goal now as Your Cravings Ninja™, is to lead you to Sweet Victory over those tempting sugary, fatty junk foods. 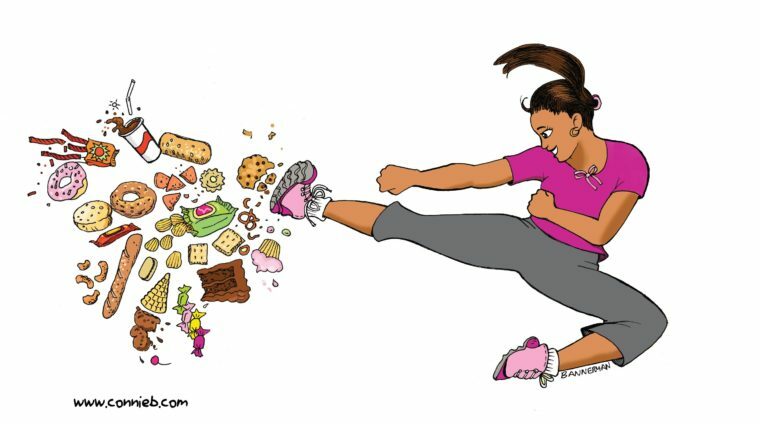 As The Cravings Ninja, I’m here to guide you to easily, effortlessly, stomp out your wild, irrational, overpowering urges for nutrient-deprived snacks and meals. Why do people call me The Cravings Ninja™? By its definition, a ninja is someone, who excels in a particular skill of activity. Those mythical 12th century warriors infiltrated and went to battle against particular enemies. Although ninjas often had to be violent, I’m here to lead you into peaceful battle against sugary, fatty, salty non-foods. Think about it. You can try umpteen diets, but you’ll never shed pounds and then keep them off for good unless you Crush Your Cravings for Good™. So here’s how I became The Cravings Ninja. Although I’ve been sugar-free eating minimal carbs (always quality carbs) since 1998, it took my having Crazy Cravings™ and a Carb Relapse in late 2012 after my Mom passed away for me to really “get” this concept more deeply and fully than ever before.